The portable carrying case contains all the instruments to evaluate the strength and range-of-motion of the wrist and forearm. 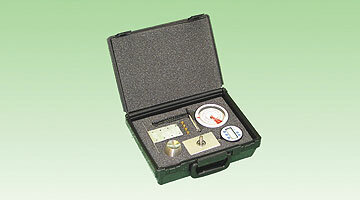 Set includes the analog wrist dynamometer (12-0250),the doorknob grip (12-0261) and the table-mount bracket (12-0266). The portable carrying case contains all the instruments to evaluate the strength and range-of-motion of the wrist and forearm. 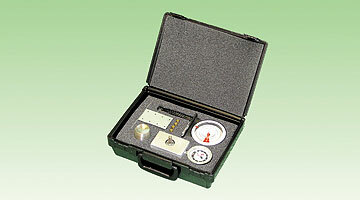 Set includes the digital wrist dynamometer (12-0251), the doorknob grip (12-0261) and the table-mount bracket (12-0266).